First Time Home Buyer | JB Mortgage Capital, Inc.
First Time Home Buyers Are Welcomed At JBMC, Inc. If you are a First Time Home Buyer (#FTHB) that is looking to purchase a home in California then you’re in the right place. 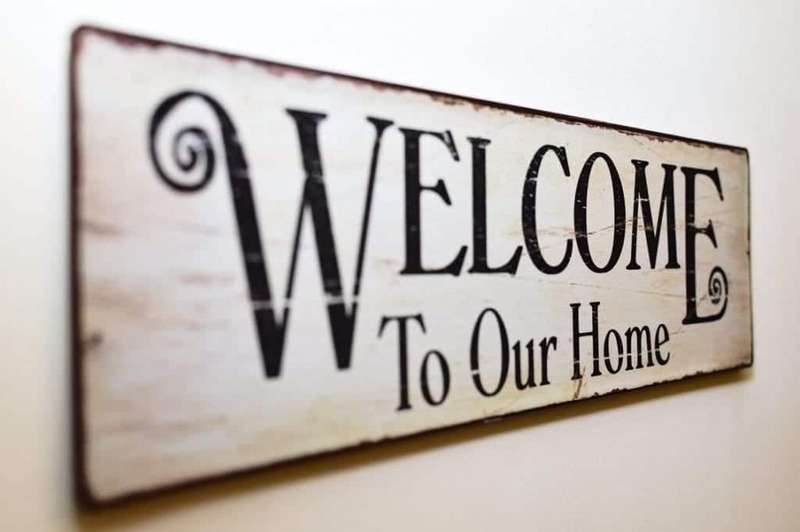 Being a first time home buyer is an exciting time and at JB Mortgage Capital, Inc. we want to do everything we can to provide our clients with useful mortgage information along with industry low mortgage rates and top notch customer service. As a first time home buyer we understand that you probably have lots of questions; and that is why we’ve dedicated so much time and energy into our first time home buyer loan programs. We cover just about everything a first time home buyer needs to make an informed decision. And we’re never far away if you should have a question or wanted to discuss different loan program options. You can always reach us by phone (1-800-550-5538), email, social media or through this website. One of the best things about working with JB Mortgage Capital, Inc. is that from the initial quote to the application to funding – you’ll work with one person rather than the industry standard 2-3 different people. Understanding the main loan programs: We go into detail about the most popular first time home buyer loan program options. 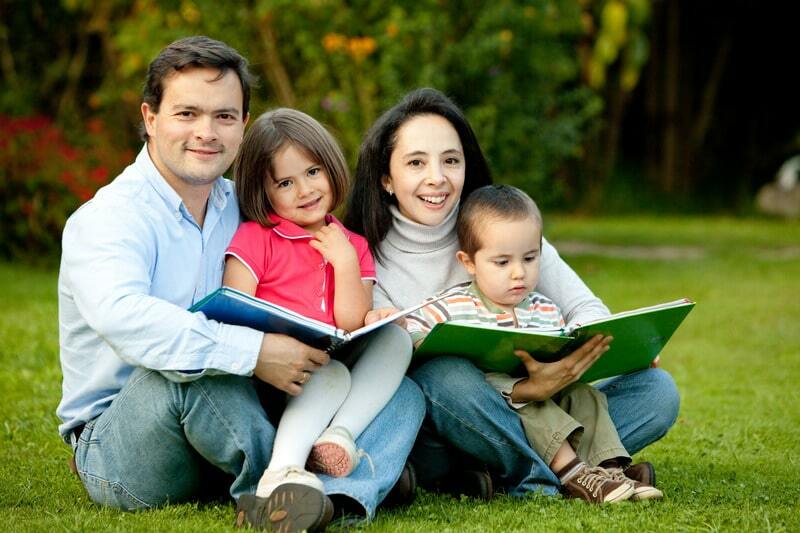 We cover the basic requirements and qualifications for each loan program option. 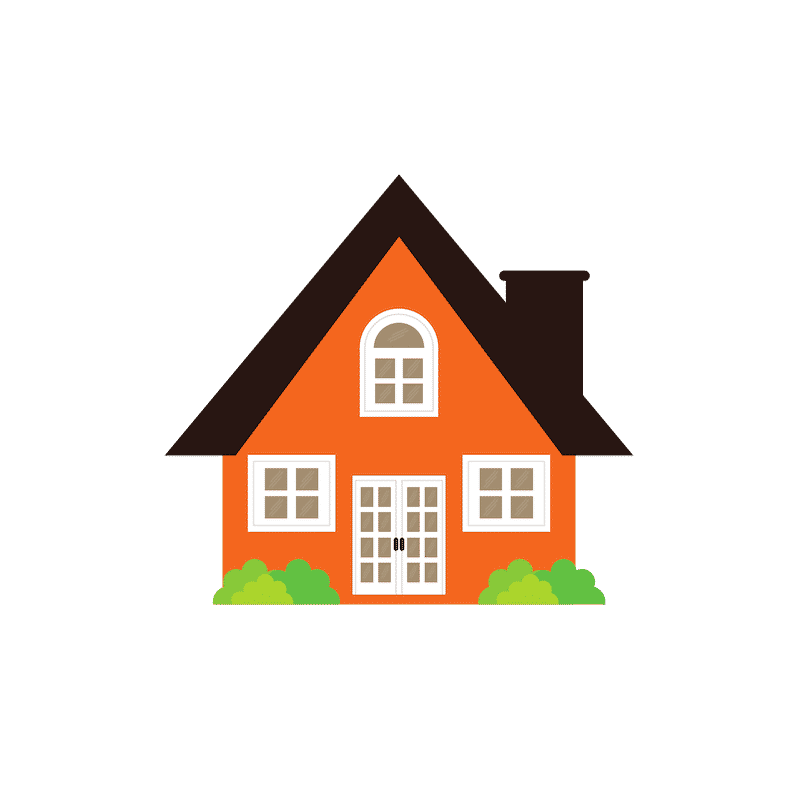 The Loan Process: We provide an overview of the mortgage loan process and how to stay on top of your first mortgage transaction. From getting pre-qualified to the documentation you’ll need to what happens after you have an accepted offer. We cover it all so that you’re better informed to make better decisions. Important Mortgage Terms: Understanding the basics is an important part of getting the best possible mortgage terms. Throughout the article we’ll introduce you to specific terms each first time home buyer should know. This way you can sound like a seasoned professional when contacting mortgage companies for quotes. Getting pre-qualified: The process of getting pre-qualified and the steps that follow. The pre-qualification process doesn’t have to be complicated and we show you the steps to ensure you have a smooth and an efficient process. Mortgage Pro-Tips: We cover ways that you as a first time home buyer can save money on your first purchase. These tips might save you thousands of dollars in interest payments. Current Mortgage Rates: Wether you’re a first time home buyer or a seasoned investor you can get the latest mortgage rate information on koloans.com. We generally update our mortgage rates on a daily basis since mortgage rates/terms can change frequently and without notice. If there is one thing, only one, that we can suggest for all first time home buyers is this: ask questions and keep asking questions until you feel like your question has been answered. With that we’d like to encourage you to reach out to us with any questions you may have about the first time home buyer process or anything else related to getting a mortgage. If you have questions feel free to call us at 1-800-550-5538. For most people buying a home for the first time there are two main loan programs to consider: Conventional/Conforming loans and FHA home loans. There are other options available but nearly all first time home buyers fit into these loan options and we discuss them in detail. These are two terms you’ll hear a lot as you start the process (Conventional and Conforming). Conventional loans are any loan that is not backed by the United States government (such as FHA loans which are backed by the government). Conforming loans are specific types of Conventional loans that “conform” to the underwriting standards of mortgage giants Fannie Mae and Freddie Mac. All Conforming loan programs are Conventional loans however not all Conventional loans are Conforming loans. As a first time home buyer a Conforming loan is probably the first loan option you should consider unless you have a low credit score and a small down payment. But if you have good to excellent credit and more than a 3.5% down payment then you should first start to look at your Conforming loan options. The most popular Conforming loan is the 30 year fixed rate option and then there is also a 20 year fixed rate and a 15 year fixed rate option. Two additional programs include a 25 year and a 10 year fixed rate option but very few first time home buyers select those two programs. If you have a credit score below 700 and a small down payment you may want to look into the FHA home loan program. It’s without question it’s one of the best loan programs out there for first time home buyers who don’t qualify for a Conforming loan. Like Conforming loans; the most popular FHA home loan program is the 30 year fixed rate loan program. It offers the stability of a fixed rate and the flexibility of a lower monthly mortgage payment. If you have a credit score above 580 you can put down as little as 3.5% and if your credit score is 579 or below you can put down as little as 10%. FHA home loans can used for Single Family Residences (SFR), Condominiums, Townhomes and Multi-Unit (2-4) properties (as can Conforming loan programs). Another great feature of the FHA home loan program is the ability of a first time home buyer to purchase a home even if they are only one day out of a Chapter 13 Bankruptcy. That’s a huge benefit the FHA program offers to those that are trying to get back on their feet after completing a Chapter 13 Bankruptcy. 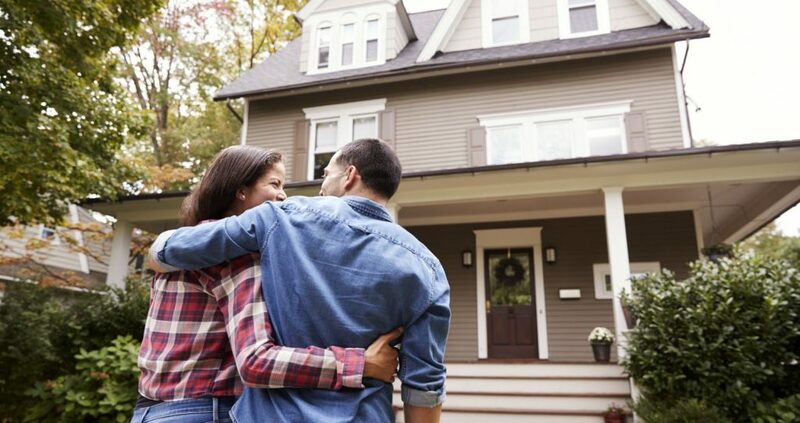 Buying your first home is very exciting and at the same time it can be daunting and confusing. For most first time home buyers this is the biggest transaction of their lives and many have never had experience in making such important decisions with respect to where, when and what to buy. Understandably this all stems from a lack of experience and knowledge of how the home buying process works. Having a great team around you will help dramatically; an experienced realtor with a track record of helping first time home buyers, a reputable mortgage company that offers first time home buyer loan programs and an experienced Loan Officer that listens first then offers solutions. JB Mortgage Capital, Inc. is 100% focused on the customer experience. From loan application to closing you'll work directly with one person the entire time. This ensures for a better experience for the customer and a more efficient loan process. Making sure we provide industry low mortgage rates is a focal point at JB Mortgage Capital, Inc. We understand the importance of saving money. From fixed rate mortgages to adjustable rate mortgages we offer low rates at great terms. The loan process first time home buyer can take weeks or even months – everything depends on when you find the right home to make an offer on. Before that happens though there is an important step to make sure you can obtain a loan after an offer is accepted. That next step is called getting “pre-qualified”. A mortgage pre-qualification is an excellent way to get prepared for when you begin your search. Getting pre-qualified will allow you to know ahead of time how much you can afford and also determine what home loan program is right for you. There are hundreds of various loan programs, like FHA loan programs, Conforming, or Jumbo and this process alone (of figuring which one is best for your situation can) can take several days. Being pre-qualified will allow you to search for the home and avoid any additional stress. Also, it will make your offer a stronger offer when the agent presents it to the seller. At JB Mortgage Capital, Inc. we’ll be happy to answer any questions you have about the pre-qualification process. You can contact us directly at 1-800-550-5538 or submit a question on one of our contact forms. Gather your income documentation: If you receive a W2 then this includes the last two years of your W2s and your most recent paystubs. If you are self employment that means the last two years of your tax returns. Asset Statements: Have ready the most recent statement from which closing costs and your down payment will come from. If you can provide the two most recent statements even better! The next step for getting pre-qualified is completing an application. If you can do this online, complete the physical application by hand or you can complete the application over the phone. Being a first time home buyer we highly suggest you complete the application over the phone. It will take a lot less time and be significantly more easier for you. Obtaining a mortgage pre-qualification is a wise and simple option for potential first time home buyers, and in the long run can save you both time, money and headaches. Approval on your application will be based on a number of factors, such as your income, your job status, and your credit history among other things. In most cases you will receive a response on your application within 24-48 hours, which can help to speed up the process and enables you to get on with finding your new home. The next step in the first time home buyer process is finding a home to make an offer on. Make sure you stay in contact with the Loan Officer during this process and don’t hesitate to get updated quotes and loan payment information. Congratulations on your accepted offer! Once this happens we move everything forward to ensure we close on time or before. If it’s been more than 2-4 weeks since your initial pre-qualification then you’ll have to provide updated income and asset documentation. These are three important steps before you’re able to move forward with closing. Once all the conditions are cleared you’re ready to close. This means you’ll sign the loan documents and wire the funds for closing. If you have any questions please be sure to ask. You may be asked to waive your “contingencies” to make your offer “stronger”. At JB Mortgage Capital, Inc. we suggest you do not waive any of your “contingencies” when making an offer. What is a “contingency” with respect to an offer on a home? There are three parts of the contract that are designed to protect the buyer: the inspection contingency, the appraisal contingency and the loan contingency. As a first time home buyer you are still learning the process so it’s important to have these protections in place. They allow for your to cancel the contract if the inspection shows deficiencies with the property, the appraised value comes in below the purchase price and/or if you’re unable to obtain a full underwritten approval. Only send in the documentation requested; if you don’t have a document that is being requested then discuss that with the Loan Officer prior to sending anything else in. Being a first time home buyer there are a lot of things associated with homeownership that you may not be aware of. Since this will be your first mortgage transaction we suggest you obtain a 30 year fixed mortgage rather than a 20 year or a 15 year fixed mortgage. After a couple of years of homeownership then look at a shorter term if it fits your budget. After buying the home you may want to refinance your mortgage. It might be awhile but it doesn’t hurt to be prepared. You might need some cash out to cover the cost of a remodel. If you have a current mortgage with PMI or MI you may want to refinance to get rid of that. Generally speaking refinance transactions are easier than purchase transactions and they usually can close within 21 – 30 days. When you close your purchase please be sure to save your loan documentation so you can easily reference if and when you chose to consider a refinance. In our Mortgage Tips section you’ll find useful information to help during your first time home buying experience. Money saving suggestions! In our Current Mortgage Rates section you’ll get daily updates as to where mortgage rates are at and the latest economic developments. This is where we cover all things related to being a homeowner. Our Homeowner News area is great for first time home buyers. Three very important reasons why you want to work with JB Mortgage Capital, Inc. Closing your first mortgage loan fast is essential and we understand the importance of doing this. That's why we've embraced the latest technology to ensure we exceed your expectations when it comes to closing. Below is a small list of positive reviews we’ve received over the years. JB Mortgage Capital, Inc. has top notch reviews on Zillow and on the Better Business Bureau website. Loan Officer Kevin O’Connor has over 14 years of experience and takes the time to listen to his clients before finding them solutions to their home mortgage needs. 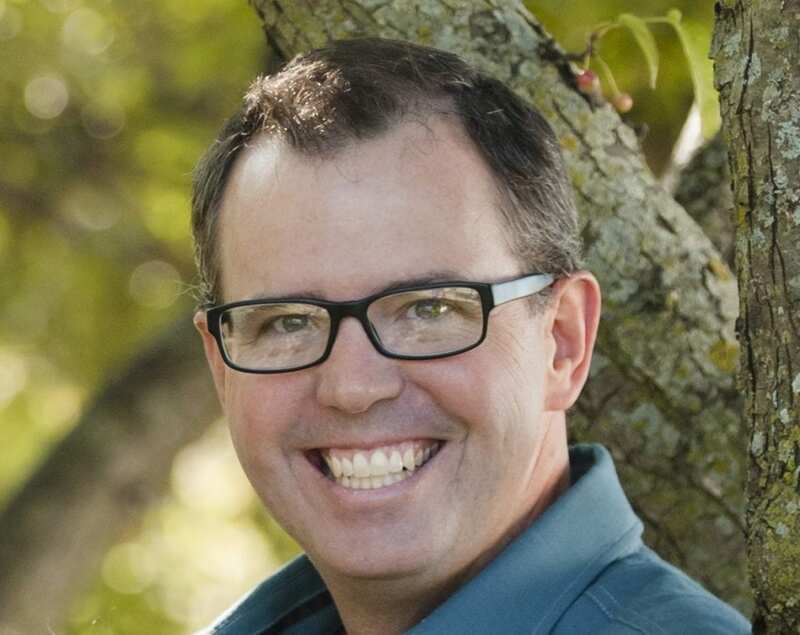 Kevin O’Connor has a “five star” rating on Zillow and Mortgage 101. JB Mortgage Capital, Inc. is an Accredited Mortgage Company with an A+ rating at the Better Business Bureau and AAA rated with the Business Consumers Alliance. He has years of experience working directly with first time home buyers. If you’re looking for a reputable mortgage company with low mortgage rates then contact us for a no-cost/no-obligation quote: 1-800-550-5538.